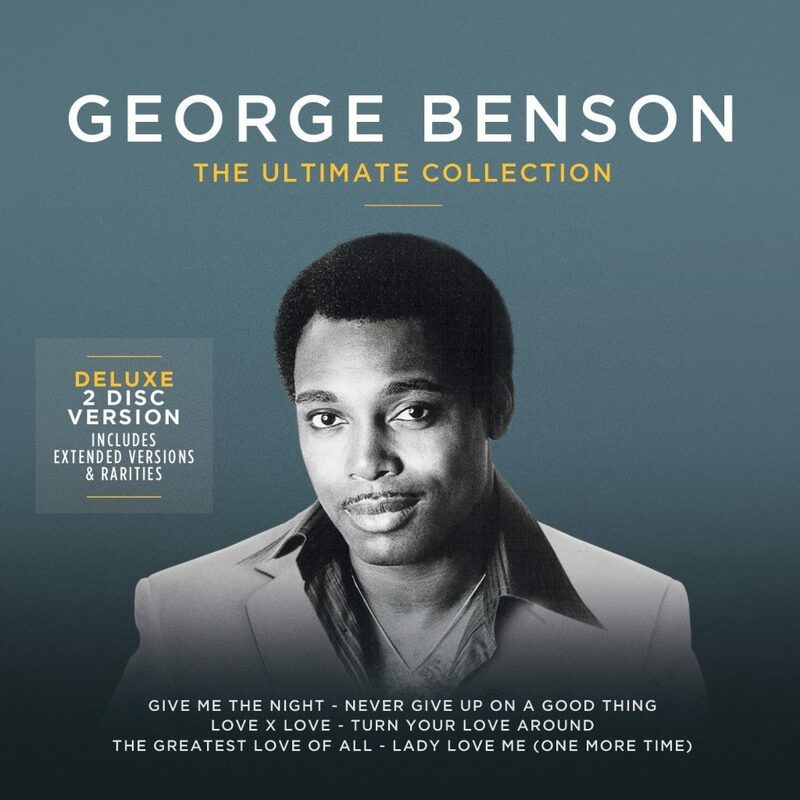 George Benson gets back to Americana basics on ‘Walking to New Orleans‘, the legendary jazz guitarist’s double-barreled tribute to both piano-pounding Crescent City hit machine Fats Domino and the original rock guitar hero and poet, Chuck Berry. ‘Walking to New Orleans’ is Benson’s first recording since 2013’s ‘Inspiration: A Tribute to Nat King Cole.’ But where Benson embellished Cole’s cool tunes with lush orchestral arrangements, ‘Walking To New Orleans’ found Benson hunkering down in Ocean Way Studios on Music Row with a quartet of first-call Nashville cats: drummer and music director Greg Morrow, guitarist Rob McNelley, pianist Kevin McKendree, and bassist Alison Prestwood. Producer Kevin “The Caveman” Shirley (Journey, John Hiatt, Iron Maiden) was at the controls. George Benson and Ibanez began a creative journey 40 years ago. It started with the goal of building a guitar suited to please a master jazz musician. Along the way, a legendary instrument was created for guitarists of every genre, all over the world. Now, Ibanez proudly celebrates with the release of two magnificent 40th Anniversary models. George Benson, an acknowledged master jazz guitarist and hit-making vocalist, needed an instrument that could both handle the rigors of the road and was compact enough to be able to be stashed in the overhead storage compartment of an airplane. Ibanez worked intensively with George to build a guitar that not only could travel, but could transcend. In celebration of the GB10’s long history, Ibanez is extremely pleased to introduce two new George Benson models, thus adding another exciting chapter to the ever evolving relationship between George and Ibanez. The GB40TH and GB40THII boast an exceptionally open, warm sound while providing an amazing response with smooth sustain. The Limited Edition GB40TH, produced with the utmost precision in Japan, features a 3-piece maple GB set-in neck, flamed maple top, back and sides, a bound ebony fretboard and a mother-of-pearl GB40TH special inlay. Outfitted with GB Special pickups and an ebony bridge and GB40TH special tailpiece, the GB40TH is destined to become a legendary guitar, just like its forbearer, the GB10. The Limited Edition GB40THll is a more affordable, but a no less sumptuous instrument. It features a 3-piece maple GB set-in neck, a solid spruce top, flamed maple back and sides, GB Special pickups and an ebony bridge with a 40th Anniversary special inlay as well as a GB10 tailpiece with a 40th Anniversary specially-designed wood cover. Attending NAMM this year? Come by the Monster booth Room 201c, Level 2 at 1pm Friday, Jan. 23rd. Come meet George this Saturday, October 4th, 2pm at the Barnes and Noble in Scottsdale and get your copy of Benson: The Autobiography signed. Benson: The Autobiography follows George’s remarkable rise from the ghettos of Pittsburgh to the stages of South Africa, and everywhere in between. An unparalleled storyteller, Benson tells of navigating his way through the recording studio with Miles Davis and performing with the likes of Frank Sinatra, Tony Bennett, Stevie Wonder, Aretha Franklin, B.B. King, Quincy Jones, Benny Goodman, and Count Basie. This long-awaited account of the first true (and truly successful) jazz/soul crossover artist will enthrall devotees of both music history and pop culture. Download a sample chapter of Benson: The Autobiography. Click here!